A leaf a day keeps Diabetes away ! Eat as Nature would offer ! 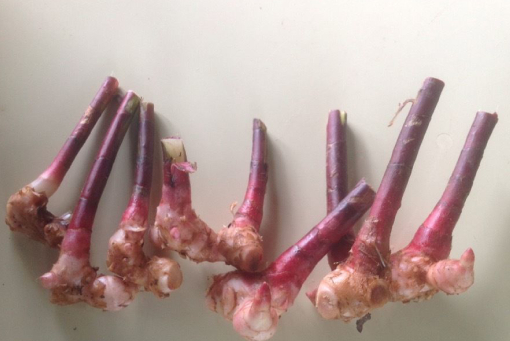 At Nethra Organic Farm, we think everyone should be able to enjoy the very best remedy and benefit on nature’s gift of Costus Pictus (Insulin plant or spiral ginger) medicinal plant which gives palliative care in controlling sugar level to Diabetics, as Natural herbal sugar controller without any side effects. Take 150 ml water and put the leaves (3 g approx) in and boil it for 6 to 7 minutes. Add pinch of cumin seeds (seeragam) while boiling it, filter and drink twice a day. Take 2 or 3 times a day to get good result over control of sugar level. Individuals will start getting good results over control of sugar levels in 25 to 45 days to Type 2 and Type 1 diabetes respectively. You may reduce the tablet / insulin injection intake gradually in 2 or 3 installments between the next 20 to 45 days based on your sugar test report. You can get relief from other medicines based on your sugar test report after 45 days and as well as your own judgment based on your body comfort level. It helps to metabolize blood sugar, without any side effect. 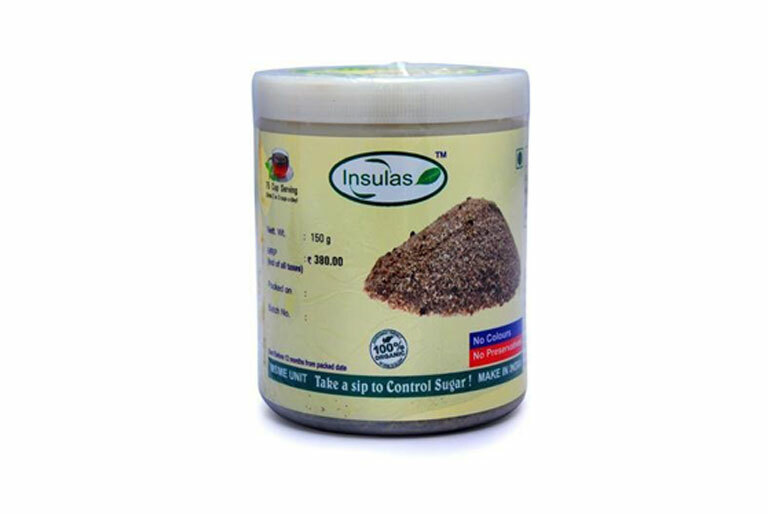 It helps to maintain glucose level and as well as helps in suppressing sugar out in urine. 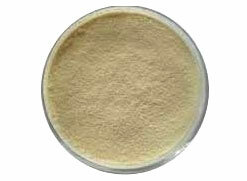 It helps as outstanding blood purifier and as well as in maintaining good and clear skin. It helps to de-worm infestations and in evading parasitic attack. 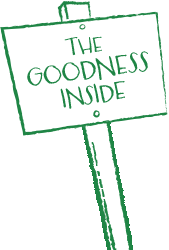 It helps to excites pancreas, spleen and liver and helps in admirable absorption of food. It stimulates the isolated group of cells that secrete the hormone insulin. It helps a lot in giving palliative care to PCOD, Uterine Fibroid and regulates the menstrual periods of women. 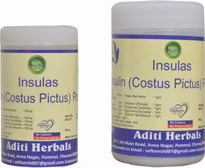 It helps to give natural relief for asthma, bronchitis and severe cough. 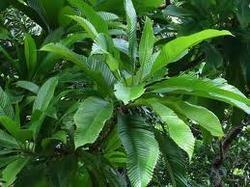 Also see an article over the benefit of insulin plant fresh leaves. Wish you early control of sugar level at your end !